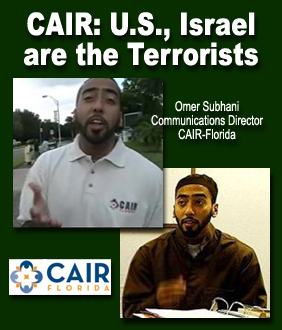 After FBI cuts off CAIR because of its terrorist-related activities, CAIR threatens to suspend Muslim outreach efforts with the FBI. 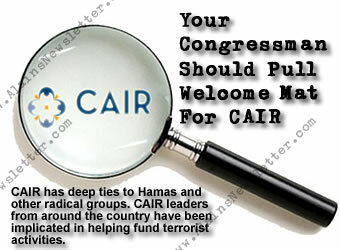 Oh my, how dare the FBI hurt the wittle fweeings of the terrorist-supporters at CAIR? 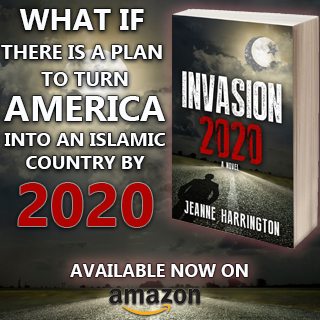 Putting aside the irony that CAIR might cut off the FBI after the FBI cut off CAIR, these events raise a vital question: to what degree have prominent Muslim groups assisted the FBI in keeping America safe? 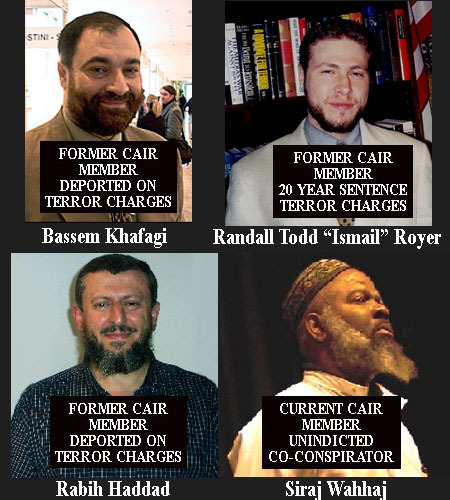 Indeed, history shows that CAIR has been less of a help than a hindrance. 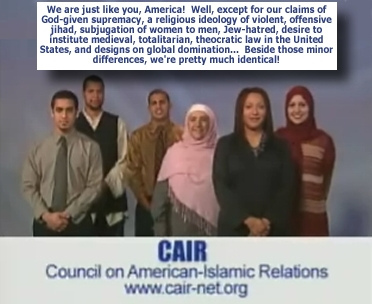 Of course, CAIR’s uncooperative history pales in comparison to that of Abdul Alim Musa, a prominent imam in Washington, DC. Known for praising terrorists during an interview with Sean Hannity, Musa is also famous for a 2007 sermon entitled “How to Punk the FBI,” available online in separate parts, in which he refers to federal agents as “sissies” and instructs Muslims on “such ‘counter-harassment techniques’ as asking an interrogating agent if his mother bought him his shirt.” Furthermore, he accuses the FBI of causing strokes to silence black Muslim leaders. 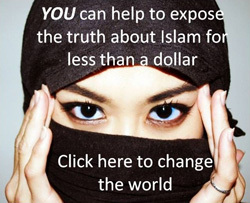 At the time of that sermon and up until very recently, Musa sat on the governing body of the Muslim Alliance in North America (MANA) — one of the coalition members threatening to cut off contact with the FBI for allegedly disrespecting Muslims. 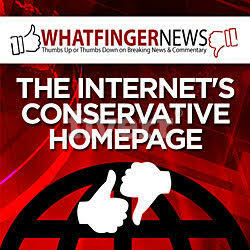 Frank Gaffney says it best: with friends like these, the FBI needs no enemies. 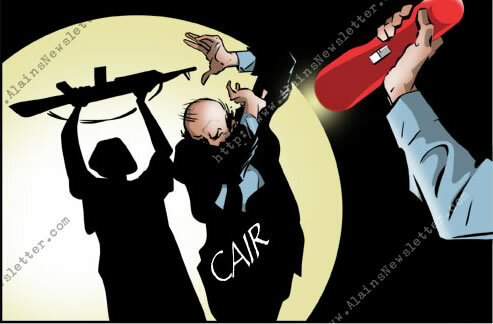 March 30, 2009 – San Francisco, CA – PipeLineNews.org – Still upset over the FBI’s long overdue severing of ties with CAIR’s Hamas support team, a coalition of similarly motivated radical Muslim groups are carrying on a PR campaign to “reinstate” CAIR threatening that the Muslim community will no longer “cooperate” with the FBI.